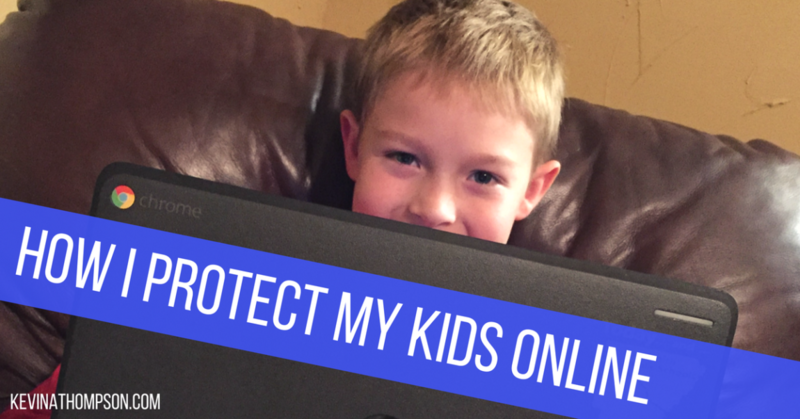 How can I protect my kids online? This isn’t just a question I regularly receive from friends and readers; it’s also a question I regularly ask myself. Every year the number of internet capable devices in our home grows exponentially. From game stations to phones to computers to laptops to televisions, there is no way for Jenny and I to track every action on every device. Yet we must. While I love the educational and entertainment opportunities found online for my kids, the dangers are terrifying. I don’t want them watching YouTube clips which might be a bad influence. I want to delay introducing adult themes into their lives until they are emotionally ready. We must protect our information and their identity. And we must guard them from those online who wish to do them harm. This is where Disney has found a solution. While my home has a plethora of devices, they all run through one wifi. The best way to filter inappropriate content, review visited sites, and limit internet time is to do so through the wifi. For the past month, my family has been using Circle with Disney. 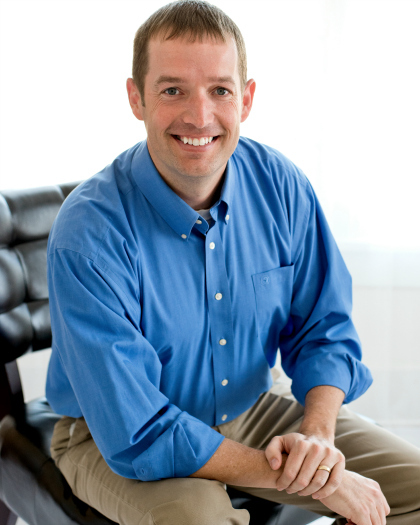 For $99, Circle provides a variety of services to help parents protect their kids online. The setup is a breeze. Circle arrives in a simple box. You plug it in near your wifi and download an app to your phone. I’m not very technical, but I was able to set everything up without any problem. The biggest difficulty in the whole process was identifying which device was which. 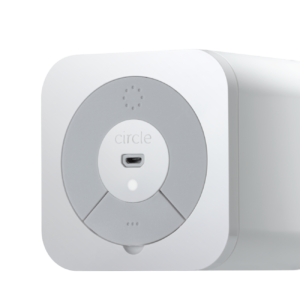 Circle recognizes devices connecting to the wifi, but it takes some time to determine which device is labeled a specific way. After trial and error, I finally turned devices onto Airplane mode and then one by one turned them back to connecting with wifi. This allowed me to identify whose device was whose. The strength of Circle is that each device can be assigned to an individual so differing time allotments and filters can be set based on the age of the user. Of course some devices, like our Roku, are assigned to the home because everyone uses them. But most phones, tablets, and computers are individualized and we assign them to a specific person. With our kids, we set pretty rigid filters. In reviewing their activity, I haven’t seen any websites get past the filters which I thought shouldn’t have. 1. Motivation to get ready for school. By turning off the wifi for the first 30 minutes our kids were awake, it motivated them to get ready. Instead of getting on a device when they woke up, they brushed their teeth, put on clothes, and got ready for school. Only after those activities were complete were they allowed to get on a device. Yet we didn’t have to watch over them to make sure they weren’t sneaking on a device, the time filter took care of it. While we have set times when the internet can and can’t be used–it’s off in our house from 8pm to 7:45am–we haven’t chosen to set limits of how much time can be spent online. If we wanted to do so, it can easily be arranged. 2. Knowing what our kids are watching. Nearly every night, I quickly scroll through a report of what my kids have watched that day. It shows me amount of time spent online, how much is spent in several different categories, and allows me to click on specific websites if I so choose. 3. Controlling the internet wherever I am. A great feature of controlling Circle through an App is that I can monitor my kids internet usage even while I’m at work or on the road. As I write this, I’m in Kansas City, yet with one press of a button if I wanted to turn off my internet at home, I could. 4. Showing me how much time I’m online. One benefit I didn’t consider when receiving Circle was that I would also be able to review my own internet usage. As I put my son to sleep at night, I’ll quickly review the day. Not only do I see what they have done, I also see my own time online. It’s a good reminder to put the phone down and spend more time playing with the kids. If you are looking for ways to protect your kids online, Circle with Disney is a great option. It’s affordable, easy to use, and very beneficial. If you have kids at home and are not using anything to monitor their activity online, you must do something today. Disclosure: Disney is not paying me for this article. They did supply my family with a Circle for us to try with the understanding that I would review the product, but they had no say in my review. That sounds like a cool program. Is the $99 a one time purchase or is there a monthly charge? Just a one time fee. No monthly charge. I had seen these advertised. Since my daughter is only 4 months, we don’t “need” it now, but it might be a good thing to implement soon, as I’m sure she will have her down device in no time.